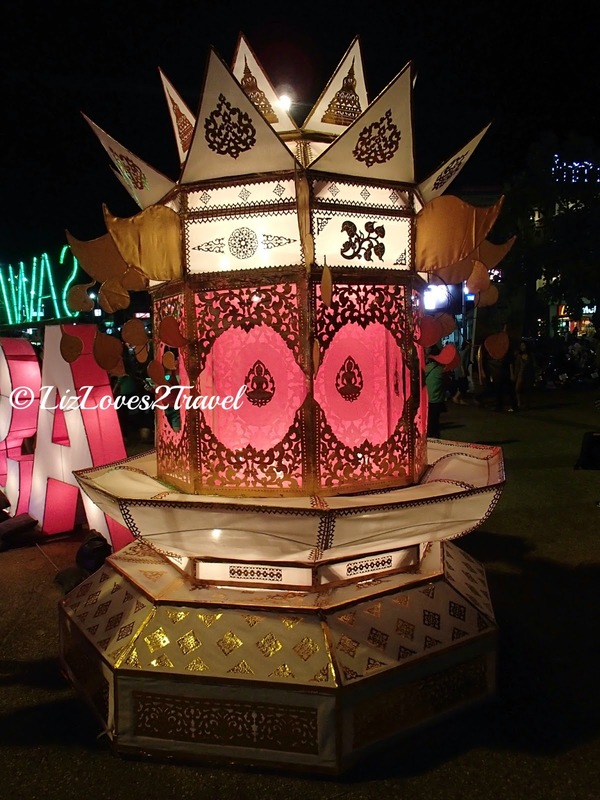 The Loy Krathong and the Yi Peng season is one of the best times to visit Thailand. 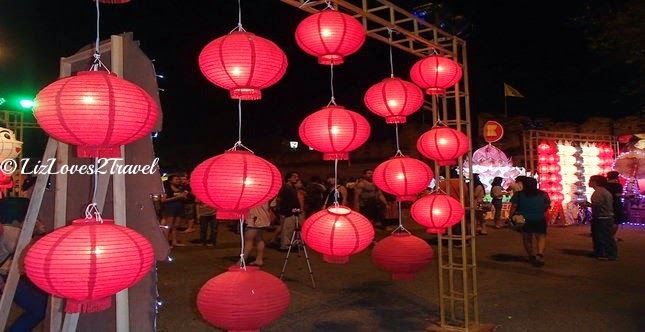 These spectacular festivals are those you don't want to miss! 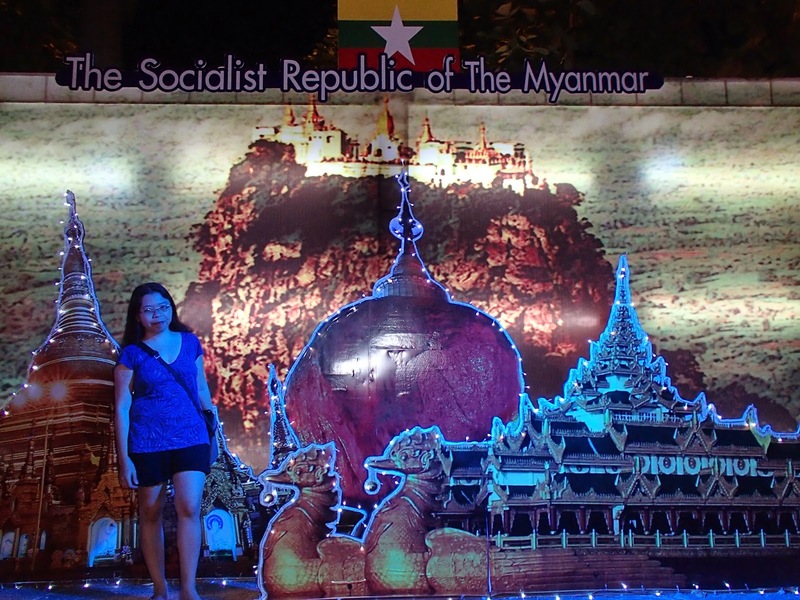 We chose to join its celebration in the charming city of Chiang Mai in Northern Thailand and we were never disappointed. I've already mentioned in my previous post that they are two different festivals. 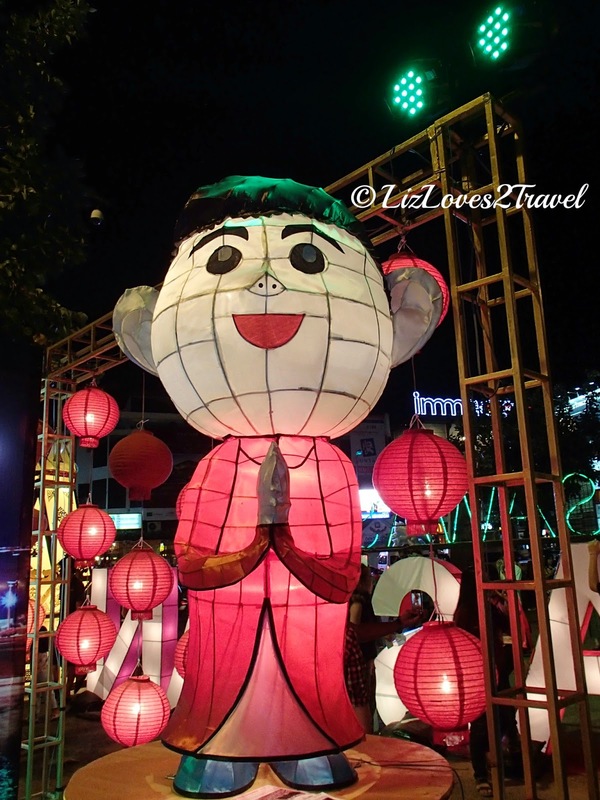 Yi Peng is only being celebrated in the North while Loy Krathong is in all of Thailand. Their dates always coincide so we were able to witness both. 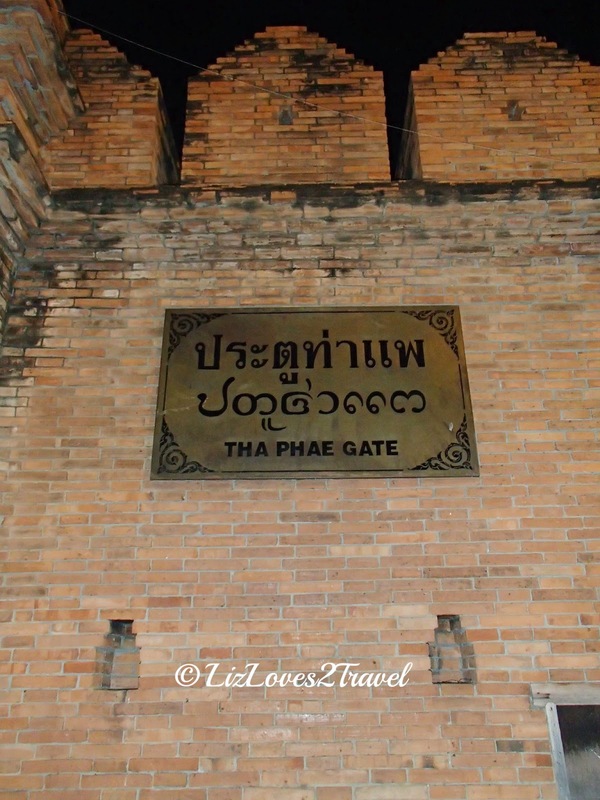 If you're going to spend some time in Chiang Mai, the first landmark you should be familiar with is the Tha Phae Gate. It is in the heart of the city. All activities and festivals always commence here. 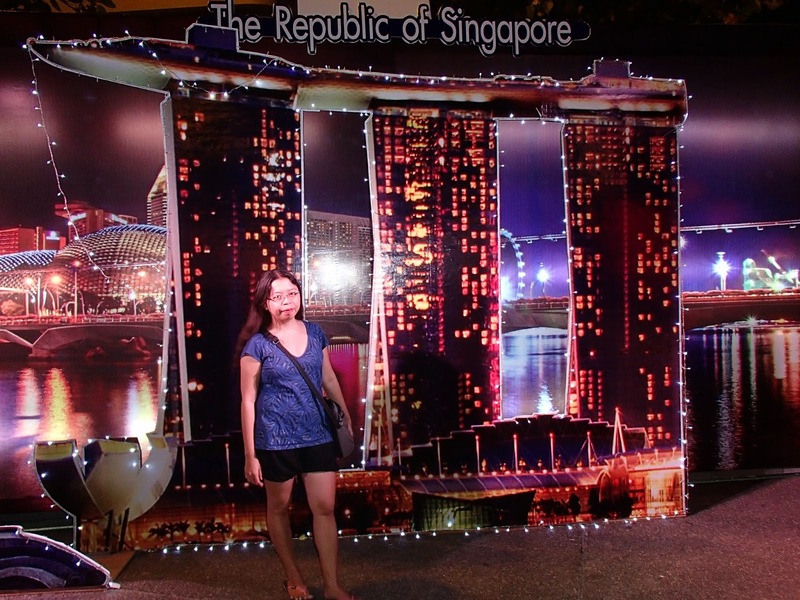 It was also the location of the Yi Peng Festival Lantern Display. 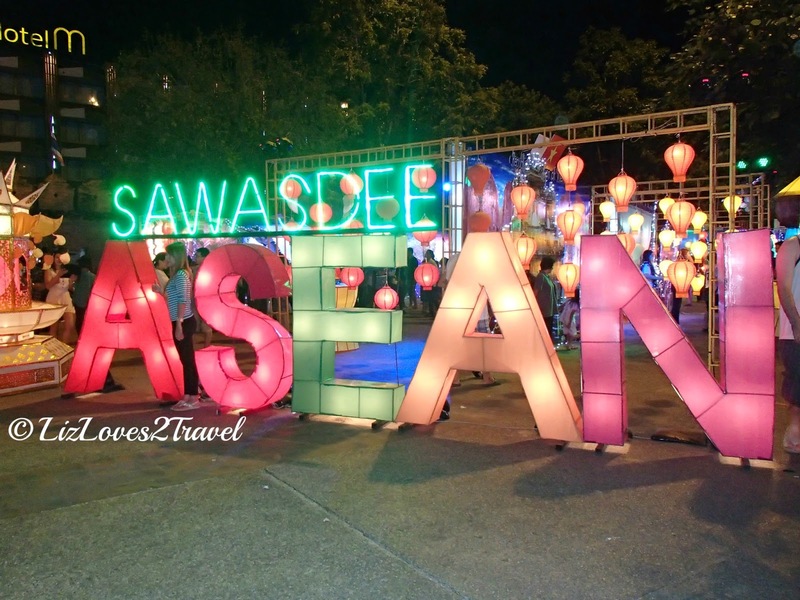 2013's theme of the Lantern Display was "Sawasdee ASEAN". 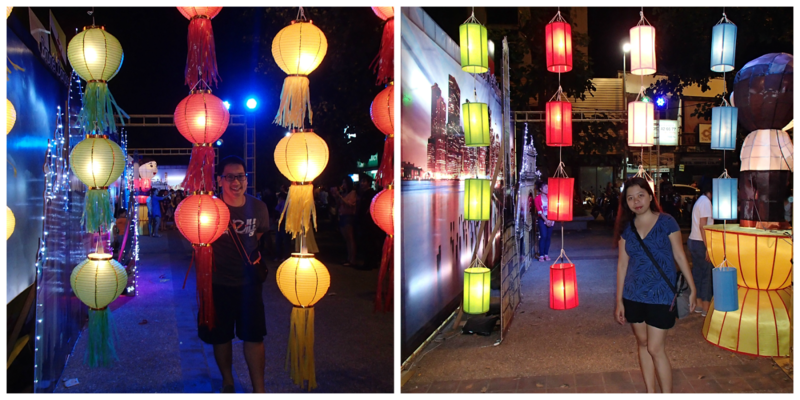 I so loved these colorful lanterns. 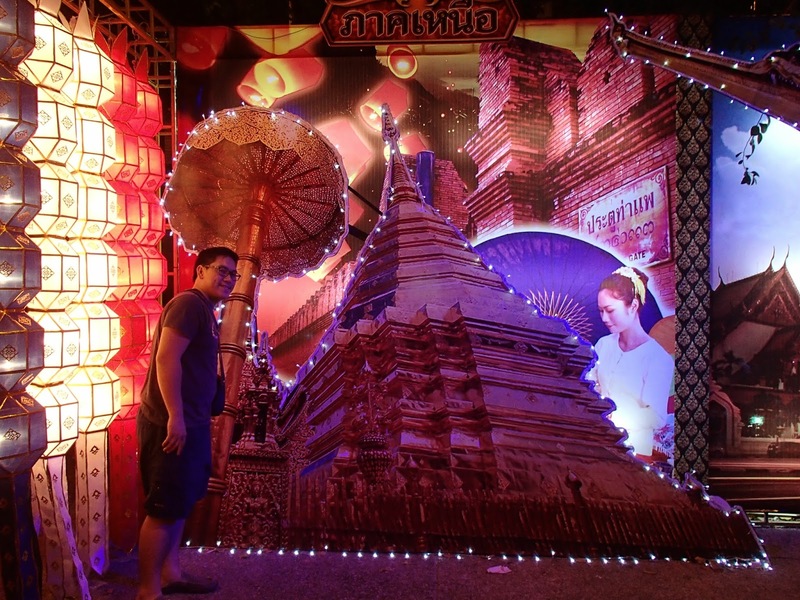 It gave Chiang Mai a very festive and joyous mood. 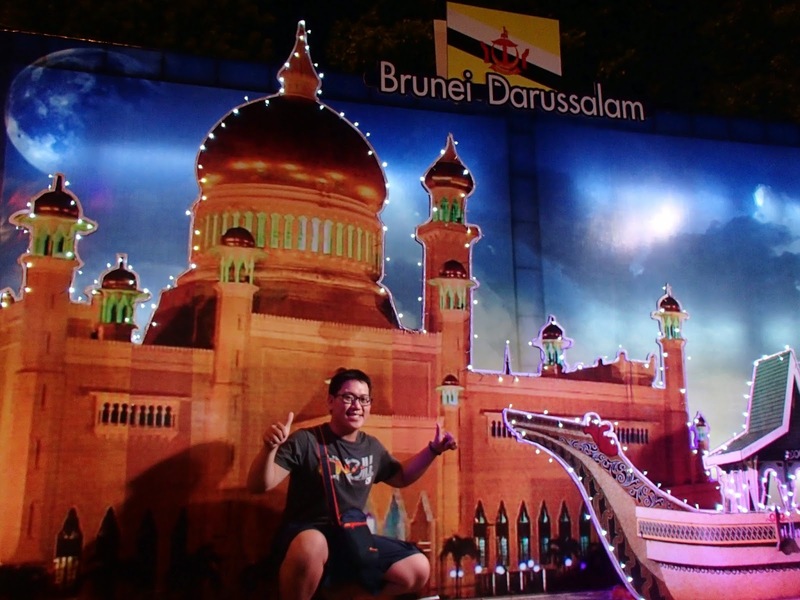 All ASEAN countries had a replica of their famous tourist attractions adorned by sparkling lights and beautiful lanterns. 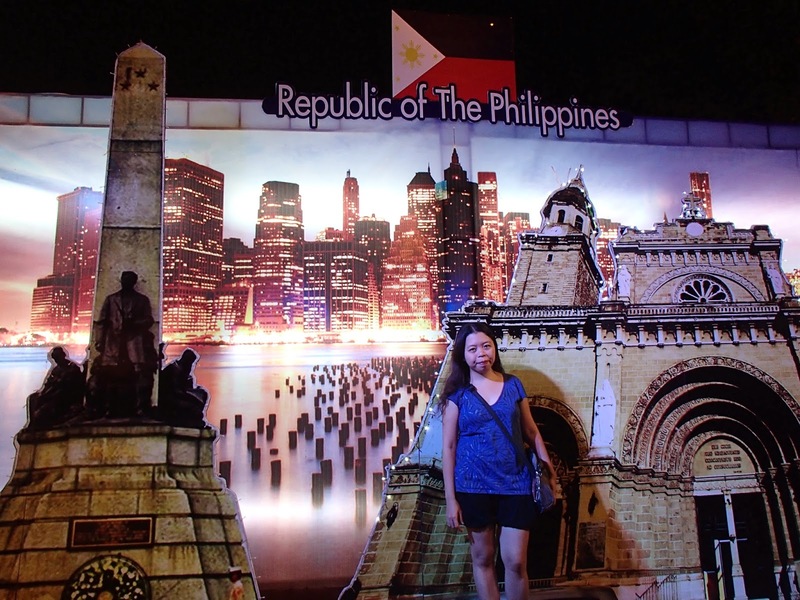 We had fun taking our selfies in all these "destinations". 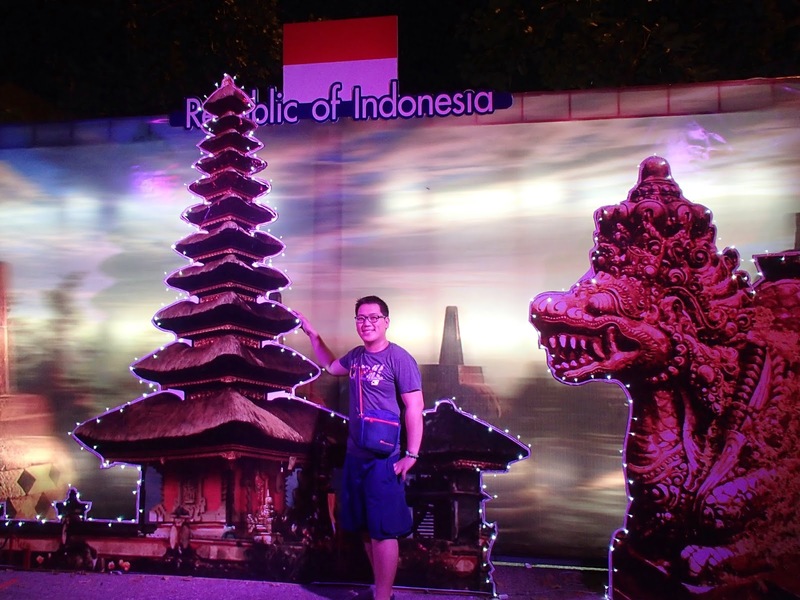 I was able to complete all ASEAN countries already wee! 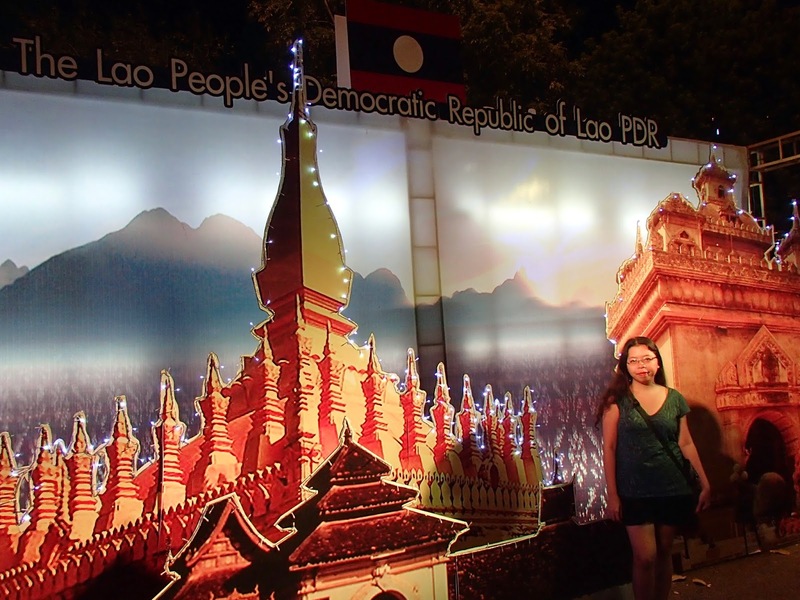 How I wish, as I haven't been to Laos and Brunei yet. 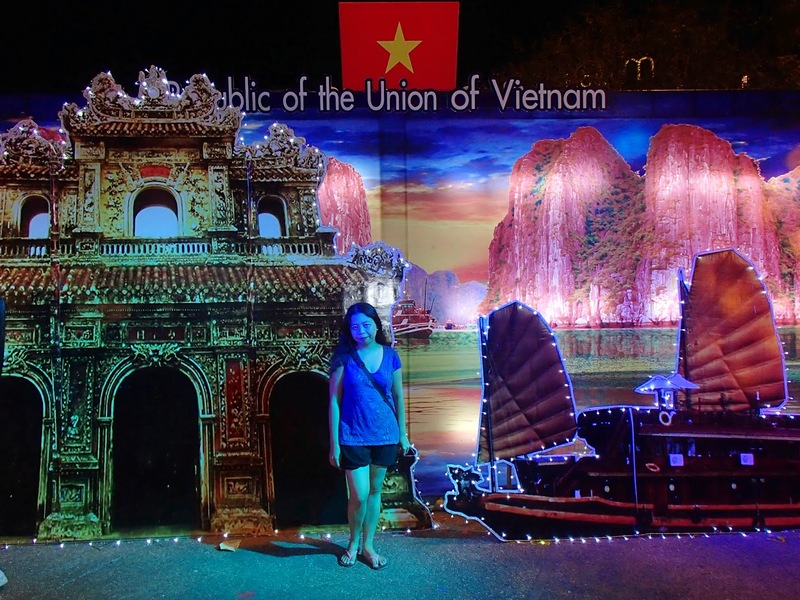 We enjoyed strolling around in Chiang Mai every night. Especially me! I love lanterns. Seeing so many of it in different shapes, sizes and colors really amazes me. 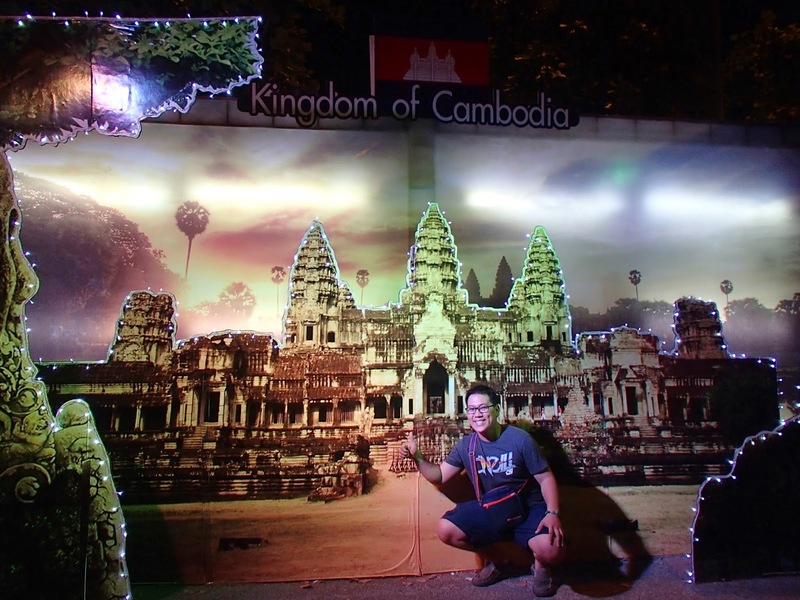 This is Part 6 of my Chiang Mai travel series.